Delia only ever wanted one thing – a family. And some friends would be nice too. Orphaned as an infant, she was being raised by her cold-hearted aunt, and was bullied by every other kid in school. That changed the day she found refuge in Sunny Rea’s bookstore. Best of all, Sunny Rea and even Ethan, the silent boy who lived with her, had become like family to her. But then one day, Delia arrives to find the bookshop covered in dust and locked up tight. Sunny Rea has disappeared and nothing is as it seemed. She is thrown into a magical world where an evil dark queen threatens to destroy the kingdom and Delia’s world beyond. 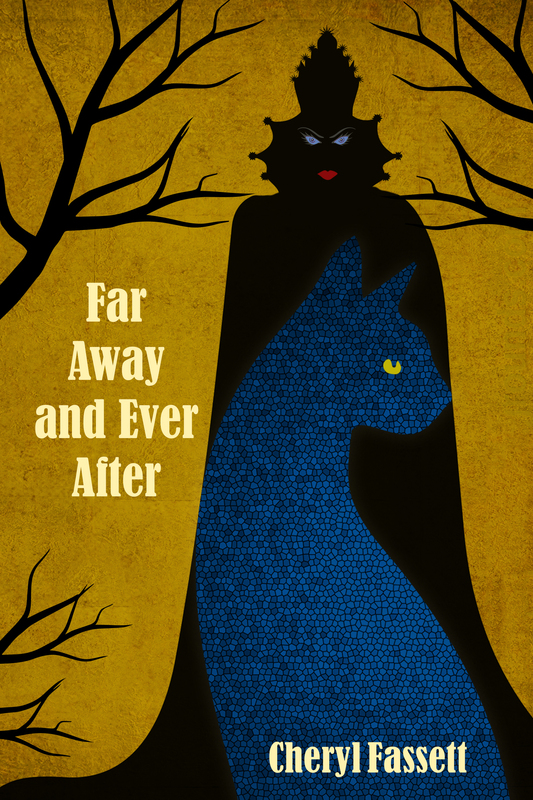 Teaming up with Ethan, a talking cat and a superstitious house elf who has never before ventured beyond the castle grounds, she sets out to find her missing friend. As the evil forces build against them, it is up to this group of unlikely heroes to defeat the evil queen, rescue Sunny Rea and save the kingdom. If all goes well, she just might save the world, too! For Kindle, other ebooks, and in print through Amazon and Createspace. Check out my author interview for Smashwords here.